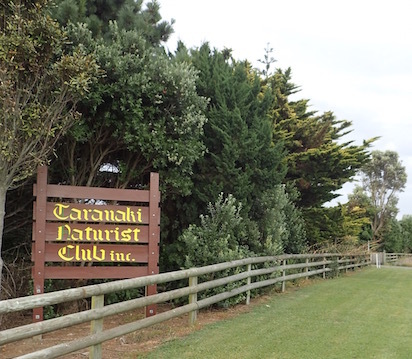 Taranaki Naturist Club, just outside North Island’s New Plymouth. 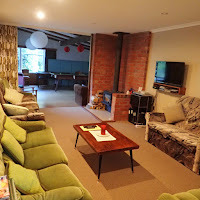 Hotels, motels, b&bs (bed and breakfasts), Air BnB, backpacker lodges and youth hostels, VRBOs, caravan parks, glamping, freedom camping, camper vans, car camping, DoC campgrounds, tramping, farmstay, silostay.… Where do you want to rest your weary head when you’re road tripping across New Zealand? 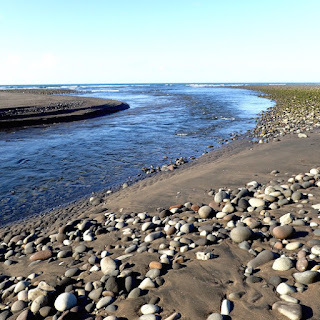 surrounded by pastureland, river, and the ocean. 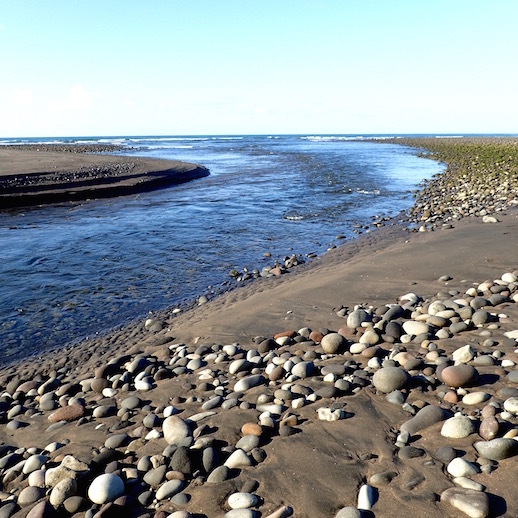 River at the edge of Taranaki Naturist Club, as it meanders to the sea. lovely Abel Tasman National Park. 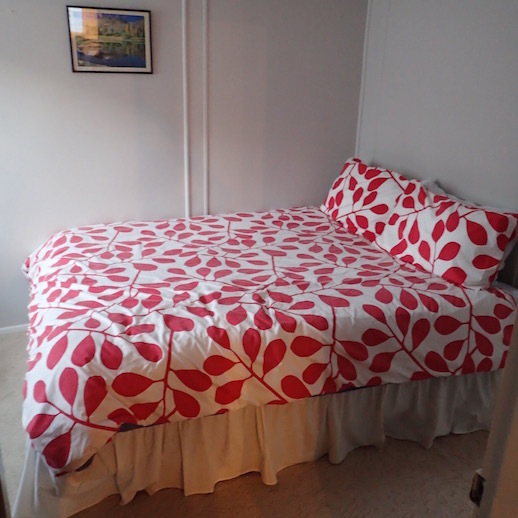 or a private room or simple cabin for $25-60 NZD? downwind of a lavender hedge. 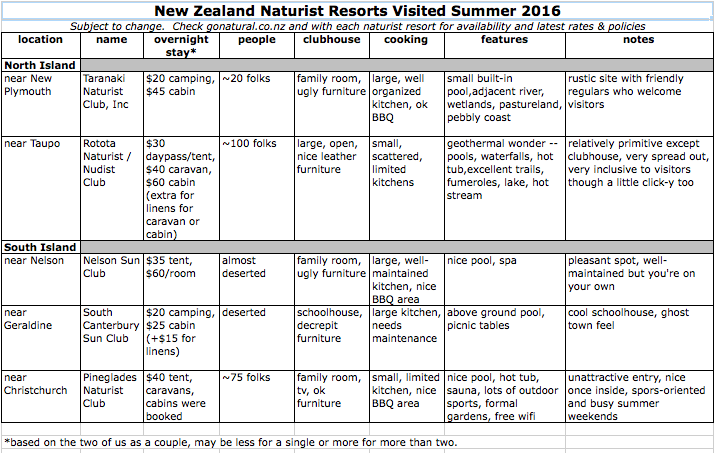 Consider a Sun Club aka Naturist Resort aka Nudist Resort. I can guarantee you’ll have exactly the right thing to wear when you visit a Sun Club aka Naturist Resort aka Nudist Resort. one of New Zealand’s sunniest spot. club room. Great place to curl up with a book. You don’t even have to be naked. 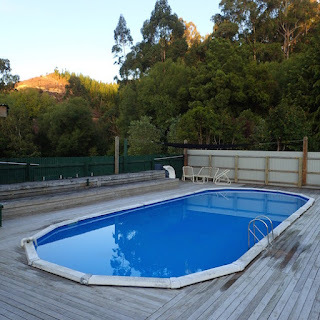 Naturist resorts are “clothing optional” though it is frowned upon and in some resorts even not allowed to not skinny dip in pools, hot tubs and spas, though etiquette requires where you plant your bod, you do drape some fabric between you and where you sit or lay. Bring a sari, blanket sheet or towel and lots of sunscreen* and you’re good. Visiting a nudist report is ironically one of the best places to go if you have body image issues. They are peopled by folks in varying sizes, ages and shapes as well as socio-economic status. While there are a few buff folks around on occasion, they are typically the exception rather than the norm. Harassing guests at nudist resorts is considered unacceptable. If you believe you’re getting unwanted attention, there’s few places you’ll find where polite intervention to put it to a stop is easier and swifter. For cruisers who enjoy sundowner get-togethers and potlucks, you’ll find happy hour and BBQ get-togethers common at naturist resorts, especially on weekends, and visitors warmly welcomed. 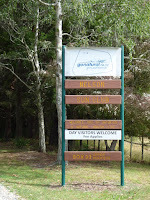 outside the town of Geraldine. 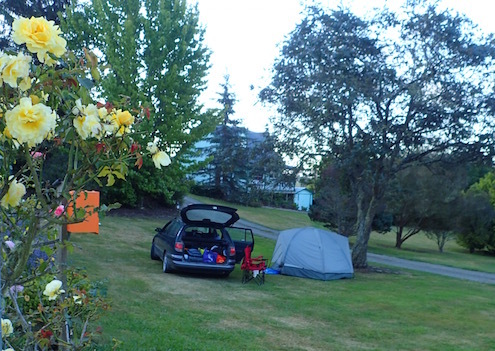 Thus far, in our New Zealand travels, we’ve stayed at five naturist resorts, two in New Zealand’s North Island, three in New Zealand’s South Island. 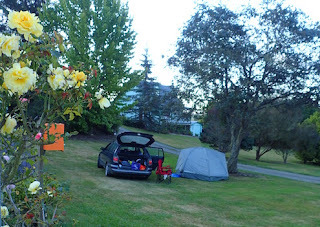 Most were so pleasant, we opted to use it as a “home base” stayed longer than we originally planned. We’ve met some incredibly nice folks, who offered excellent local insider tips on where to go and what to do. Conversely, we paid a whopping $25 NZD for our own private cabin with a turn of the century community room in a resort we were the only ones there. 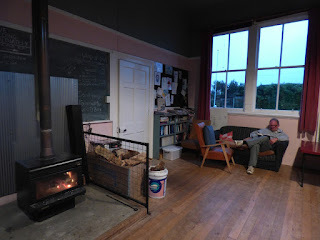 It was a perfect oasis on a drizzly day; we happily lit the potbelly stove with the provided wood and kindling and kicked back. 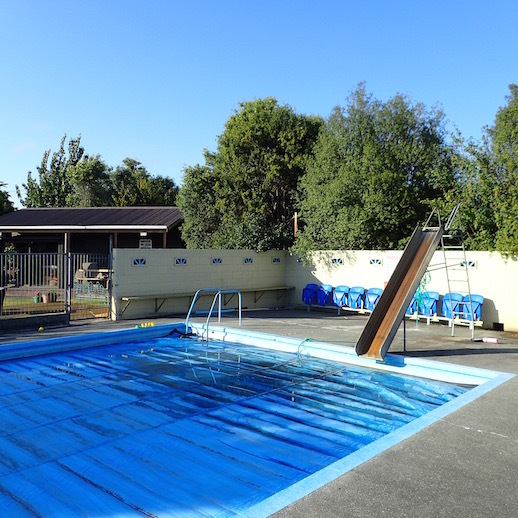 Ready to get comfortable in your own skin and ditch your tan lines in New Zealand? 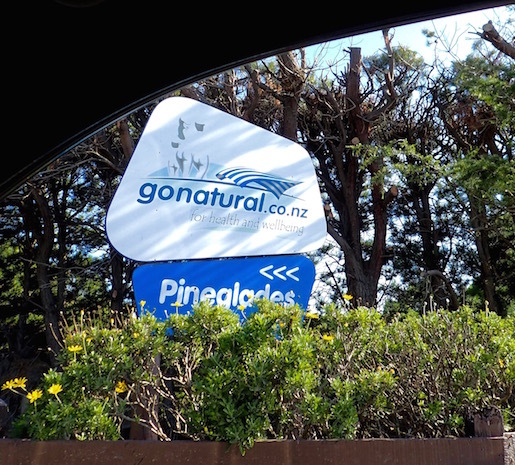 One of the easiest ways find a nudist resort is by checking out New Zealand Naturist Federation’s website, http://gonatural.co.nz/locations-events. Admittedly, finding a locale with a resort is the first step. and hot tub is also quite nice. Most resorts are a bit off the beaten path, by design not all that easy to spot from the road, and sometimes gated with locks. As many are managed by volunteer staff, often with spotty phone and wifi service, it’s best to plan ahead and once you have an address, look it up on Google Earth. However, we’re notoriously bad at knowing in advance where we’ll go. As a result we find ourselves making repeat phone calls right before arriving to get gate combos, parking our car outside locked gates and hiking a ways. Once ‘arrived’ we’ve also wandered around trying to figure out where the heck the “office” is. One resort was completely surrounded by a new suburb. The road-facing foliage on privacy hedge at the resorts entrance looked like out lost out in a chainsaw massacre. Before turning into the living spaces, we encountered a parking lot with 20 or so randomly stored plastic outhouses, which gave us serious pause. Despite it all, we decided to persist. Once inside, the grounds featured magnificently manicured gardens. We not only decided to stay, we stayed a couple days. We even got our laundry done, thanks to the resort’s communal wash machine, sunshine and ample clothes lines. Yes, even nudists need to do laundry! 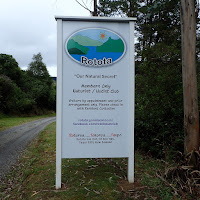 The most popular resort we visited, Rotata, was a geothermal delight. It’s a destination itself with fern-fringed natural hot pools, warm streams, fabulous trails, fumeroles (steam vents) and more – so much more my following blog post will focus on just that one resort. Just a teaser on Rotota Naturist Resort, North Island, New Zealand. 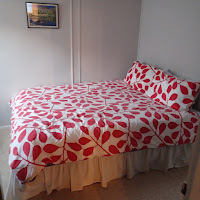 Watch for my next blog post for more! If our boat is ready to resume cruising with time to spare in New Zealand, Rotata is my #1 choice of all the places we’ve seen so far to return via road trip. Considering we spent nearly a month visiting New Zealand from Northland North Island to the Southernmost mainland point in South Island, that’s saying a lot! Who knows? 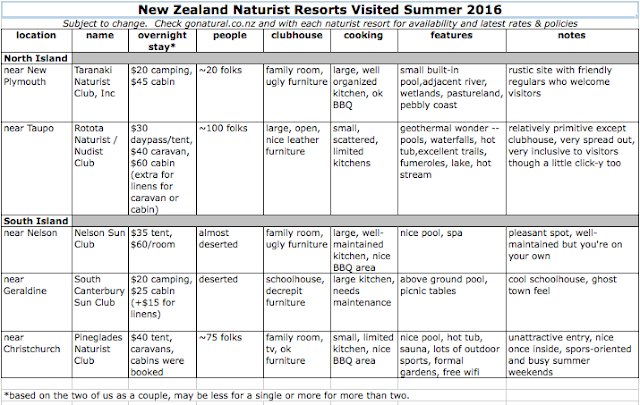 If enough folks consider naturist resorts for their New Zealand travel, New Zealand’s Naked Bus will add it to their bookings and lists of stops. Oh, were you expecting pictures of naked people? Not allowed! Not at the resort – unless permission is first requested – nor on this website. Just in case that’s a worry. There is indeed an appropriate limit to openness! Some pricing (subject to change!) 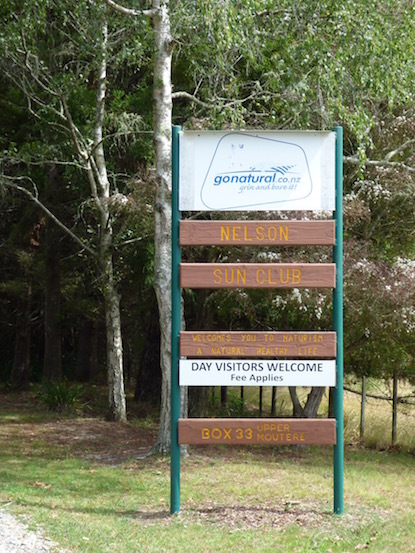 and my impressions of the five Nez Zealand Naturist resorts we visited. 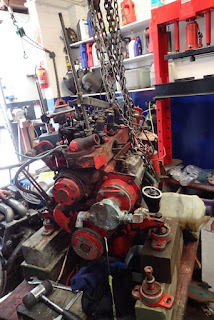 Our engine, at Riverside Marina, Whangarei. We haul out this Monday. After our near month-long road trip blitzing New Zealand from Northlands to its Southernmost mainland tip, at Bluff, South Island, we're back. Currently we're in Whangarei’s Riverside Marina (S35.43.674 E174.20.17), doing some much needed boat work before we resume cruising. We haul out this Monday. 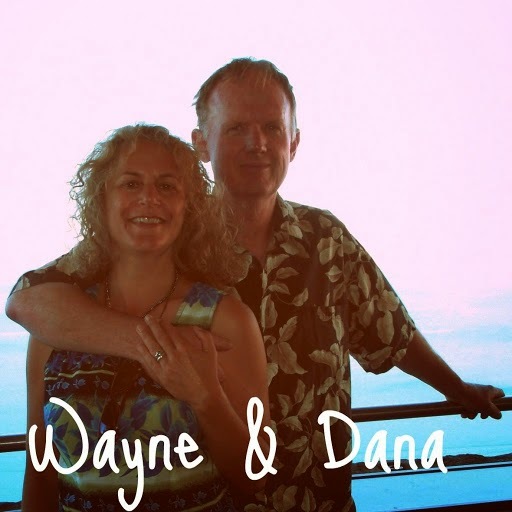 Last year, between December 2014 and November 2015 we sailed from Florida USA to New Zealand, over 10,000 miles (visiting USA, Cuba, Colombia, Panama, Galapagos [Ecuador], French Polynesia, Cook Islands, American Samoa, Tonga, New Zealand). 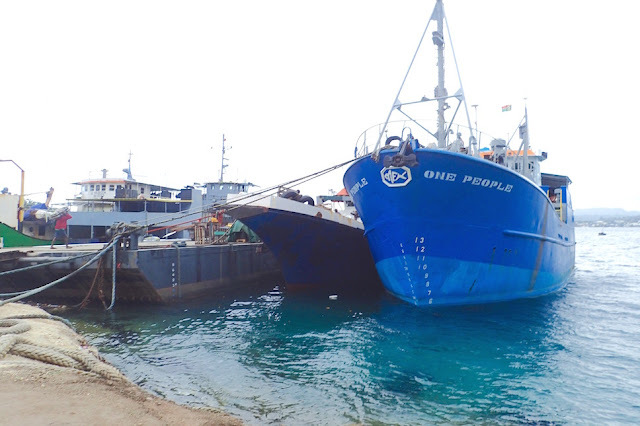 We will resume serious cruising when cyclone season ends in ~April 2016. We have not yet decided whether to sail to Fiji, New Caledonia, Vanuatu then Australia (~4,000 miles), or just to Australia (~1,500 miles). We're leaning toward the former, then selling our boat and going back to work. Heave Ho! Out She Goes! New Zealand's Awesome Aoraki, "Southern Alps"
Paris. Sydney. New Plymouth (New Zealand)?!? 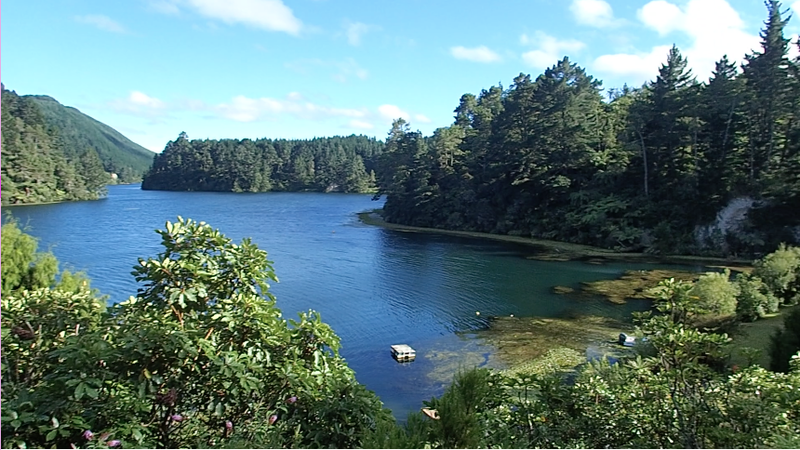 NZ “Fleurds” – Sheepish Or Not?